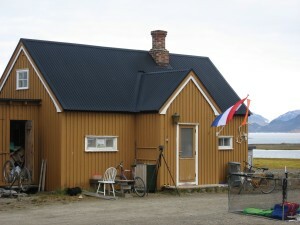 From 1994 till 2010, this hut was the main base of the Netherlands Arctic Station. It had room for five people. In 2010 we moved to London IV. This hut has the most authentic elements of all London-houses.